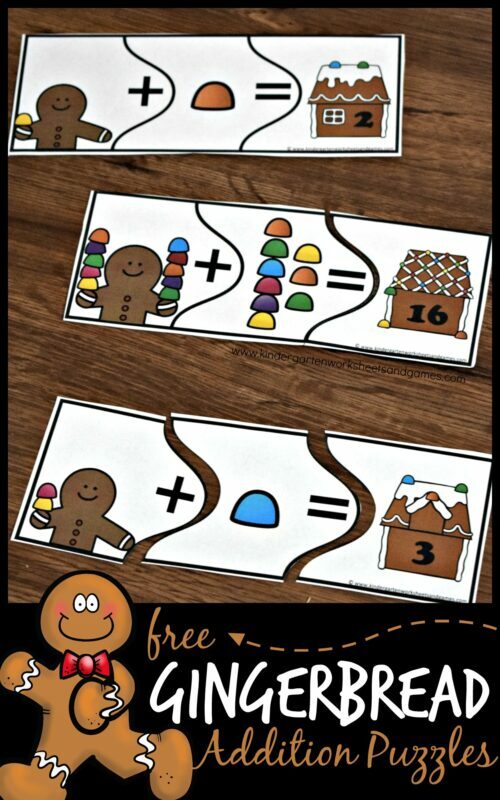 Here are some fun and FREE Gingerbread Coloring Sheets for Kids themed simple coloring pages for Toddlers and Preschoolers to color. 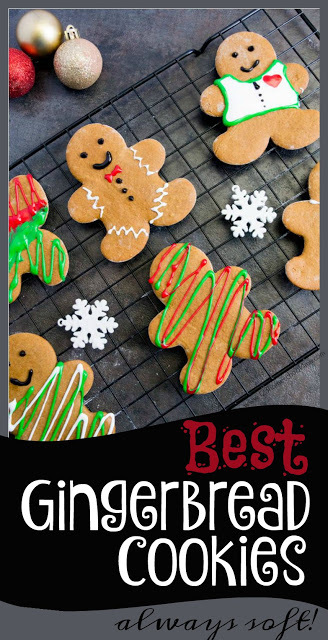 These are lots of fun for Christmas. 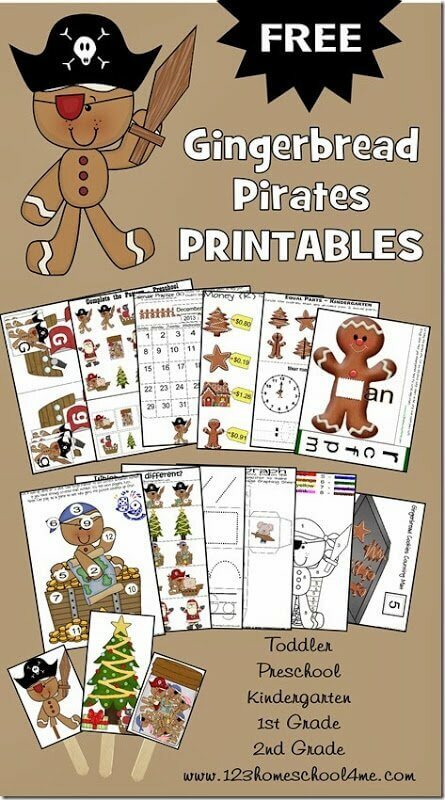 Coloring sheets are always a hit with Toddlers and Preschoolers. 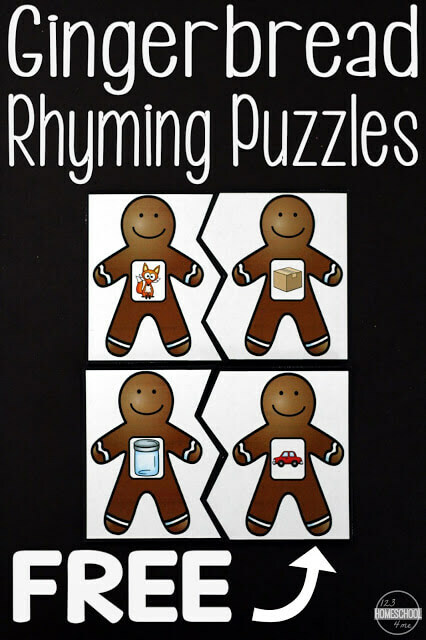 Plus they are so good for kids as they work on strengthening those fine motor skill to get ready for writing! 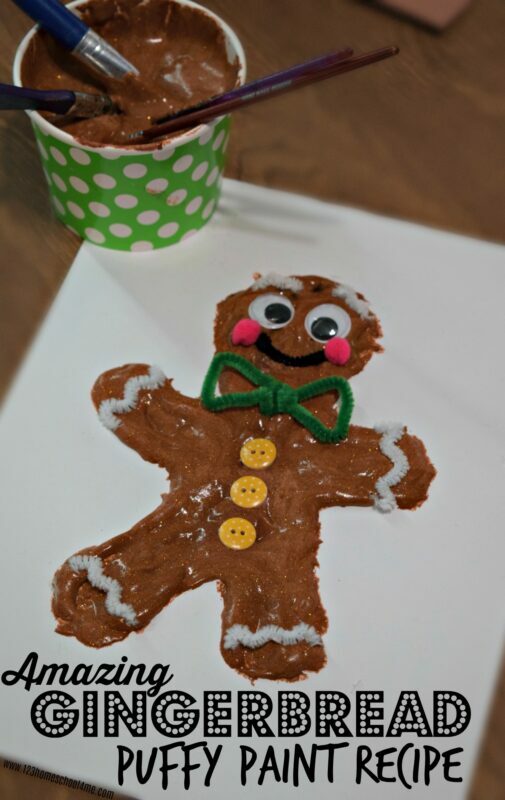 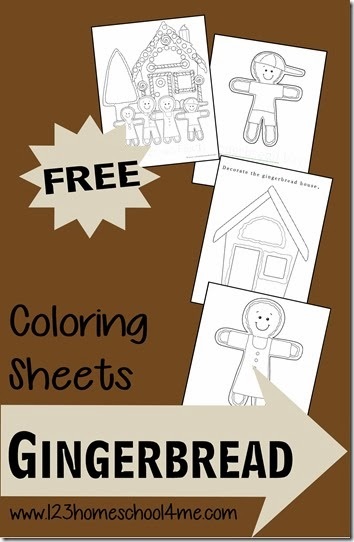 Here are some fun FREE Gingerbread Coloring Sheets for Kids perfect for a Gingerbread Boy unit in December.